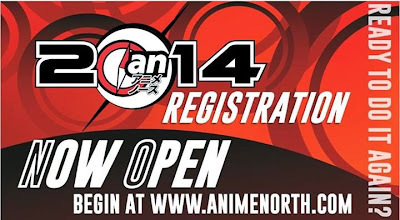 Anime North 2014 Pre-Registration Now Open! CDJapan New Year Sales & Holiday Features! It’s that time of year, Sale Season!! 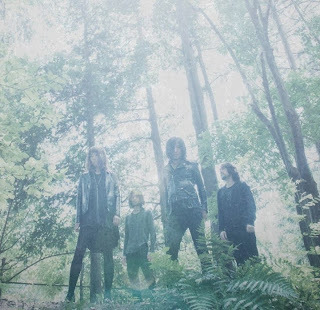 Be sure to check out CDJapan for their year end offerings and try out some new music today! View the New Year Sale offering HERE!